Design thinking is in our DNA. Making apps for iPhone/iPAD/Apple Watch is an art—one we’ve perfected it. We, at Source Soft Solutions, can build the tiniest user interaction details, craft addicting and engaging experiences, and push pixels to boldly go where they have never gone before. We Think. We Design. We Inspire! All the iOS apps are carefully designed for better user experience. At Source Soft Solutions, our team is composed of highly skilled iOS app designers who craft visually stunning apps. We always ensure to place every pixel at its rightful place, creating crisp, clean and functional designs. The results we deliver to our clients always exceed their expectations and exponentially increase their audience base. Our extensive team of designers work with full dedication to make sure that the designs seamlessly integrate with their intended functions. Why Choose Source Soft Solutions as your iPhone App Design Services Partner? Our designing process is collaborative, interactive, fun and energetic. Work with us, and you’ll quickly receive visual designs, prototypes and animations that bring the raw ideas to life. Our experienced designers leverage the best practices to solve designing problems early so as to save both your time and money. We not only design static wireframes and screens but also feel it with the help of rapid visual prototyping. At Source Soft Solutions, we transform your popped up idea into living, breathing iOS apps. We have years of experience in creating an enriching experience for our clients as well as their targeted audience through our well designed apps, as well as generating millions of dollars in revenue. 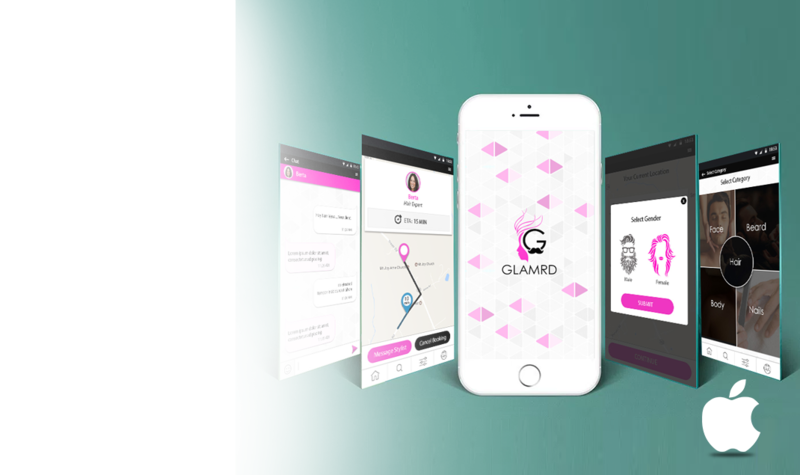 We merge everything that we know about mobile, industry verticals, consumer demands, and application variables into a mobile phone app which would reflect your brand in the best possible light. Have a glance at the range of the brilliant iOS App Design projects delivered by us.